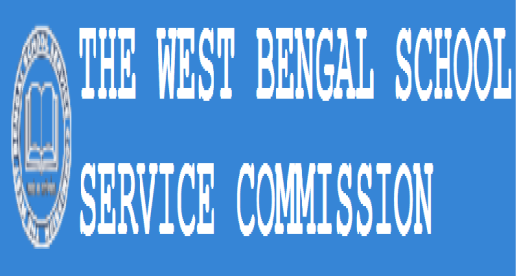 Darjeeling: The West Bengal School Service Commission has validated the names of 137 ad hoc teachers at schools in the Darjeeling hills, paving the way for the regularisation of their jobs. The move has provided a huge fillip to Binay Tamang, who has managed to meet the demands of 682 teachers with regard to their jobs in a span of two months. The names of the 137 teachers has been posted by the commission on its website. "Recommendation letters for regularisation of at under GTA of following candidates have been validated," the notice states. Following the clearance, the GTA and the district inspector of schools will issue appointment letters to the 137 teachers, mostly employed at secondary schools. On January 20, Tamang, the chairman of the board of administrators of the GTA, had handed approval letters to 429 secondary teachers. These teachers had been appointed at various schools in 2010 by the Darjeeling Gorkha Hill Council but with the approval only from the DGHC education secretary and not the district inspector of schools, their post-retirement benefits were in doubt. Prior to that, jobs of 16 other teachers had also been regularised. "So far, we have managed to solve the problems of 682 teachers. We are now in the process of regularising the jobs of 503 voluntary teachers. We are also confident that 14 non-recognised schools will be recognised shortly," Tamang said on Thursday. "After these issues are solved, we are looking at regularising the jobs of 241 other teachers in the hills. The GTA is focussed on improving the education sector and we are confident that we can solve the issues soon," said Tamang. Issues related to regularisation of teachers had remained unsolved right from the DGHC days. This is largely because the School Service Commission (hills) had to be wounded up in the early 2000s after those running the hill body then raised objections. With no functional SSC, examinations to recruit teachers in the hills were never conducted. The last examination was held in 1999. As a result, management of respective schools and the GTA were forced to fill up the vacancies through ad-hoc and voluntary teachers. Ad hoc teachers receive a token monthly remuneration from the school management but voluntary teachers do not. Some of the ad hoc teachers receive some remuneration from the GTA also. "The fact that the Binay camp of the Gorkha Janmukti Morcha has been able to solve some pending issues has sent out a positive message in the hills," said an observer. 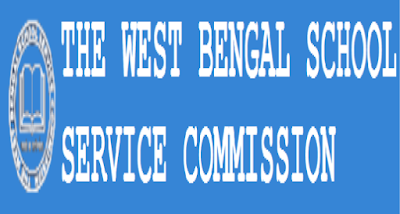 The West Bengal School Service Commission has validated the names of 137 ad hoc teachers at schools in the Darjeeling hills, paving the way for the regularisation of their jobs.